Intermittent fasting is a missile. If your enemy is, say, weight gain, and you’re feeling fit enough to fight, it can be a great weapon to have in your arsenal. However, like any weapon, it can disastrously blow up… right in your face. 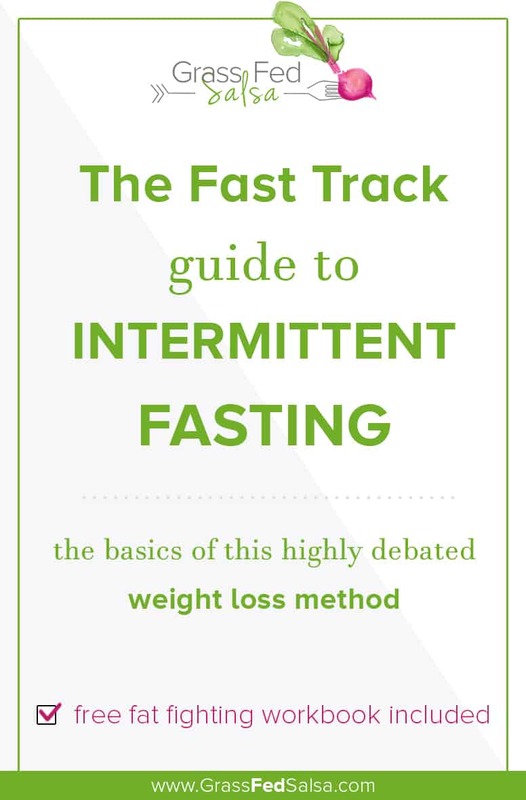 While I cover intermittent fasting in depth in the Ditch Your Nutritionist course, today I’m talking about the basics: when intermittent fasting is a good idea, and when it absolutely is not. Intermittent fasting is a form of fasting that involves limiting the time during the day in which you eat food, thus limiting the time you engage the digestive system. An example of this might be eating dinner on Tuesday night, then skipping breakfast and lunch on Wednesday in favor of butter coffee for breakfast, & celery juice for lunch, then eating a large, high calorie dinner that evening. In that situation, you’ve basically completed an intermittent fast of nearly 24 hours. The potential benefits are actually quite incredible. Add to that the fact that when you choose to intermittent fast based on your own intuition (e.g. listening to your body) it’s actually a very comfortable and simple practice. Intermittent fasting can support weight loss efforts, energy levels, blood lipid profiles, chronic infectious states, digestive disorders, and much more. It gives the digestive system a rest allowing the body to utilize that energy for other purposes. In certain circumstances, it can boost autophagy thus supporting the immune system. It can help you to reevaluate your relationship with food and help you listen to your body and be more mindful of your appetite, as well as your macronutrient, and caloric needs. 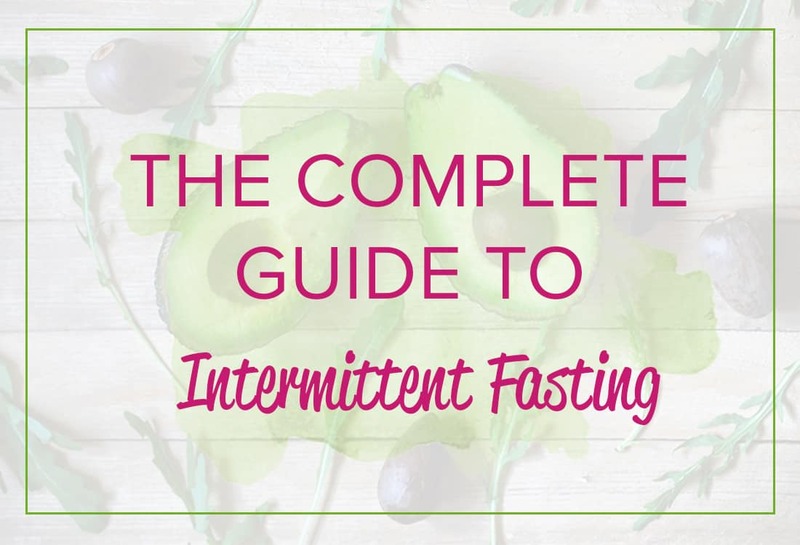 These benefits all look fantastic on paper, and if you’re a healthy person looking to lose those last 10 pounds, or support healthy cholesterol & triglyceride levels, then do look into incorporating intermittent fasting into your existing strategies. However, there are also reasons one would want to avoid intermittent fasting. Those suffering from adrenal insufficiency or cortisol dysregulation, battling a chronic illness, or dealing with some major blood sugar issues (think reactive hypoglycemia) than, in our humble opinion, your strategies should focus more on dealing with those issues before incorporating intermittent fasting. Intermittent fasting can actually aggravate the conditions listed above in some people. In someone battling a chronic illness (Lyme disease, for instance) this type of fasting could potentially weaken the immune system even further by depriving the body of micronutrients during its time of increased need. People dealing with cortisol dysregulation will often see cortisol levels spike while fasting, even for a short period of time, which can lead to adrenal fatigue, elevated fasting blood glucose, cravings, weight gain and more. So you see, intermittent fasting is not for everyone. At the end of the day, deciding whether or not to launch this missile depends on your circumstances. Are you pregnant or wanting to get pregnant? Are you battling one or more chronic infections? Do you suspect you have adrenal fatigue? In these situations, it’s probably best to take a pass. We say “probably”, because even in these situations, some people may respond favorably to intermittent fasting. If your individual circumstances allow it, I absolutely advise you to work with a qualified health practitioner or nutritionist to help you structure your fasts and monitor your response. Alternatively, you can also learn from us how to analyze if this method is for you, and how to optimize it to support your goals by enrolling in my self paced nutrition program, the Ditch Your Nutritionist.